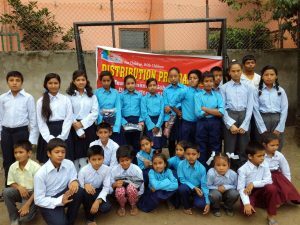 Nowadays the APC Nepal is caring and supporting for more than 300 children through Rescue ( street children management ) and Urban & Rural Prevention programs designed to fit the needs of the most destitute children, living and working in the streets of Kathmandu. A world where children from poor, abusive or malfunctioning families do not need to end up in the streets any more to fight for their survival but are properly protected, taken care and guided by a network of GOs and NGOs collaborating with each other in the best interest of the child. APC-Nepal is a nepali non Profit and non Governmental Organization registered under Central District Office/Kathmandu (CDO Reg. # 544/063) and affiliated with the Social Welfare council (SWC Reg. # 21250).